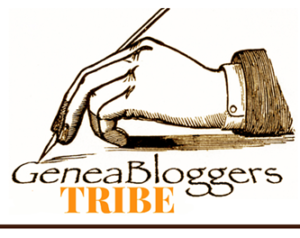 I have not participated in the A2Z Blogging Challenge for a few years, due to health issues and other commitments, but I have decided that I should not miss this year's special TENTH ANNIVERSARY A2Z blogging challenge. 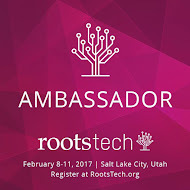 This is my fOURTH post of the 2019 challenge and since while attending the Rootstech Conference in Salt Lake City in February, I joined the Surname Society, I have decided to make the theme of my A2Z challenge Surnames on my Family Tree. I am listing, according to the alphabet letter of the day, the surnames of my ancestors and others on my family tree that begin with that letter. For the second part of each blog I will choose an ancestor's surname that begins with the appropriate letter and write a little about that ancestor and the surname itself. Elizabeth ELLIS was my 7th great grandmother. At the recorded age of 26 years, Elizabeth married Edward MANTON , a miller of the same age . The marriage banns for this couple were read in both St Dunstans and All Saints , Stepney and St Katherine the Virgin, by the Tower . The marriage banns record for St Dunstans indicates that both bride and groom were 'of the same place' meaning that they were residing in St Dunstan Stepney at the time of the marriage  but not necessarily FROM the same parish. English Marriage Banns were traditionally read three Sundays in a row, in the home parish of the both the bride and groom . 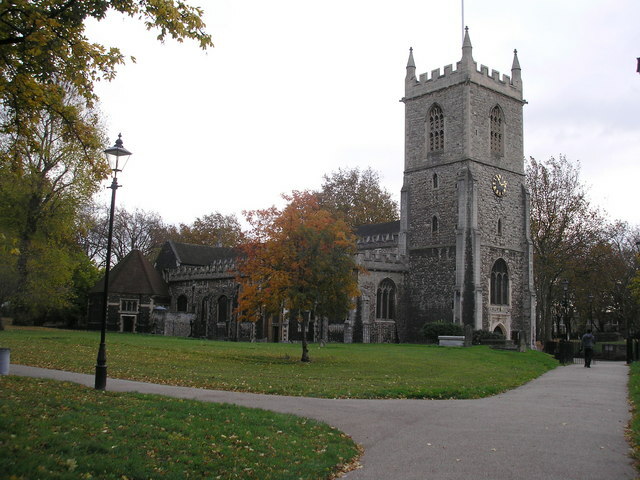 For the intended marriage of Elizabeth Ellis and Edward Manton, banns were read the parishes of St Dunstans, Stepney and St Katherine's by the Tower . These parished are around 1.9 miles apart . Although both Edward and Elizabeth are stated to be 'of St Dunstans, Stepney'  (both parishes in Middlesex, London), the publishing of banns in two parishes indicates that either Elizabeth or Edward originally came from St Katherine by the Tower. The Bond of 200 Pounds which was intended to ensure that the marriage occurred was paid by the groom to St Katherine's by the Tower . The marriage between Elizabeth Ellis and Edward Manton took place on December 23, 1753  at the church of St Katherine's by the Tower. This suggests, though is not evidence that Elizabeth Ellis came from that parish since it was common for couples to marry in the bride's parish . Despite both bride and groom's ages being given as 26 years it is possible that one or both ages were incorrect . Finding the parents of my 7th great grandmother, Elizabeth ELLIS is proving to be a challenge and my search continues to be a work in progress. I have eliminated several baptisms of females named Elizabeth Ellis from their recorded deaths and I am currently researching the following possibilites for my Elizabrth Ellis's birth, baptism and parents. I have found ELLIS baptisms, marriages and deaths in the parish of St Dunstans going back to the 1500's but only one baptism in St Katherine's by the Tower. Eliz. 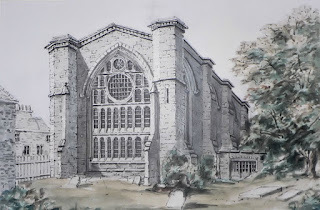 Ellis Baptised 22 November 1730, St Katherine's by the Tower, John Ellis and ELizabeth . Eliz. Ellis, baptised Stepney, 18 April 1728, John Ellis and Ann . Eliz. Ellis, baptised Stepney, 18 April 1731, Thomas Ellis and Jane . In the whole range of family nomenclature there is perhaps no name which admits of more variety of origin, or a greater number of differing forms. "Elies or Ellis in British," says Hals, in D. Gilbert's Cornwall, iii. 429, "is ason-inlaw by the wife, and Els or Ells, a son-inlaw by the husband. Ellis is a first name and surname of English and Welsh origin.The surname was first recorded in 1202 in Lincolnshire, England. Last name: Ellis. This ancient surname of many spellings, is a "crusader" import into Europe from the Holy Land. Recorded as Elliss, Elix, Ellice, Eles, Elias, Heelis, and many other forms, it derives from the Greek "Elias", itself from the Hebrew "Eliyahu", and meaning "Jehovah is God". In Wales this surname absorbed forms derived from the Welsh personal name Elisedd, a derivative of elus ‘kindly’, ‘benevolent’. 18.Baptism of Elizabeth Ellis, 22 November 1730, St Katherine's by the Tower, Familysearch. 19.Baptism of Elizabeth Ellis, 18 April 1828, Stepney, Familysearch. 20.Baptism Elizabeth Ellis, 18 April 1731, St Dunstans, Stepney, London, Docklands and East End Naptisms, Findmypast. 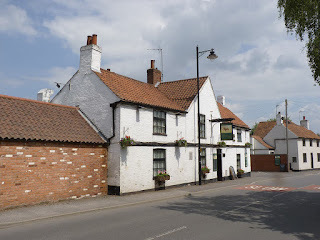 If you happen to have ancestors from Willoughby on the Wolds in Nottinghamshire, the GENUKI website has some excellent information about this rural village here. Generation 1. Mary DAWSON, my fourth great grandmother, was born in early 1783 in Farnsfield, Nottinghamshire to William Dawson and Jane BONSER . Mary was baptised in Hawkhurst, Nottinghamshire (the parish her mother was from) on January 26, 1783  and married weaver, William Morley in Farnsfield on November 26, 1801 . Generation 2. William DAWSON, my fifth great grandfather was baptised in Willoughby on the Wolds on July 29, 1759 . 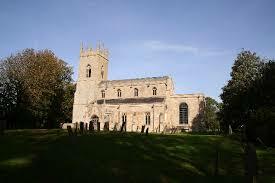 His parents were John Dawson and Millicent COOK who married in Willoughby on the Wolds on January 5, 1756 . Generation 3. 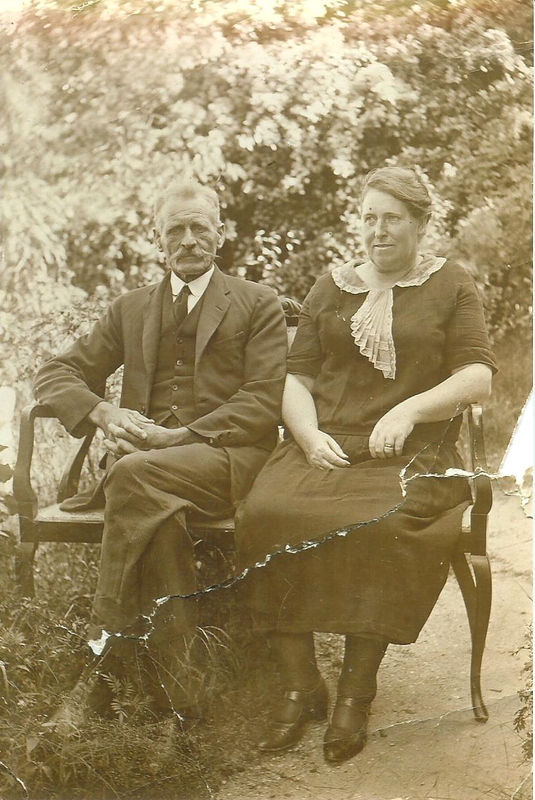 Millicent Dawson nee COOK was born in Shepshed, Leicestershire  but it is unknown where John Dawson originated from. This marriage is the earliest Dawson record I have found in Nottinghamshire. Since Willoughby on the Wolds is quite close to the border between Nottinghamshire and Leicestershire, it is possible he came from either county and this Dawson line is still a work in progress. From Dawe, diminutive of David + son. 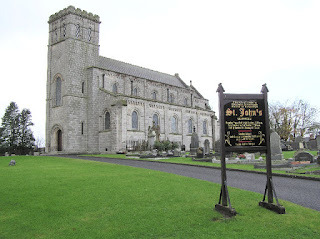 John Daweson was a merchant in the service of Archambaud, earl of Douglas in 1405 (Bain, IV, 697). 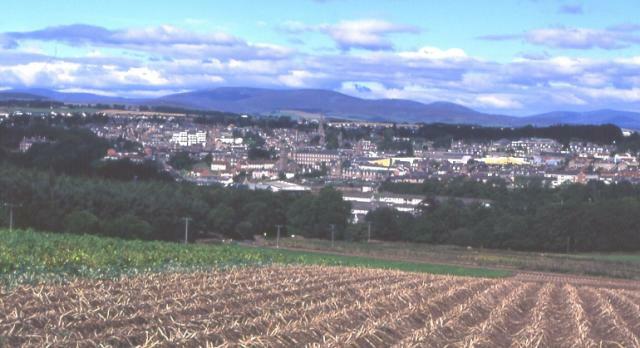 John Dawson is recorded in Kethyk in 1466 (Cupar-Angus,. I, p. 146), and James Dawson was godson of King James IV (ALHT. 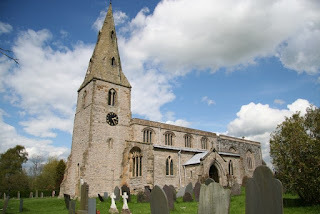 1.Birth of Mary Dawson, 1783, Nottinghamshire, England, Extracted Parish Record for Nottinghamshire, 1538-1837, Ancestry.com. 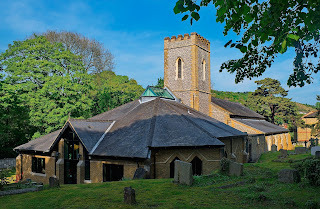 2.Baptism of Mary Dawson, 1783, England and Wales, Christening Records, 1530-1906, Ancestry.com. 3.Marriage of Mary Dawson and William Morley, 1801, Pallot's Marriage Index for England, Ancestry.com. 4.Baptism of William Dawson, 29 July 1759, England And Wales, Christening Records, 1530-1906, Ancestry.com. 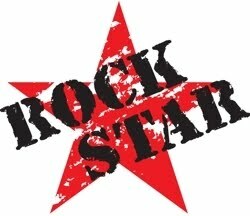 6.Birth of Millicent Cook, 1732, England, Select Births and Christenings, 153801975, Ancestry.com. I am continuing the A2Z Blogging Challenge with my theme of family surnames on my family tree. 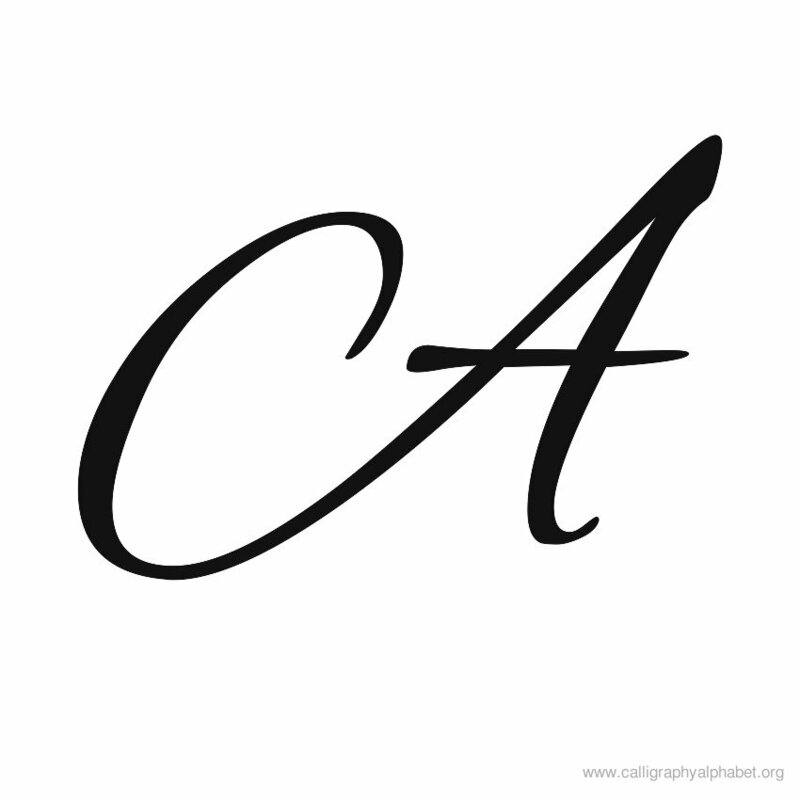 Today's letter is "C". Samuel Clarke was my third great grandfather. 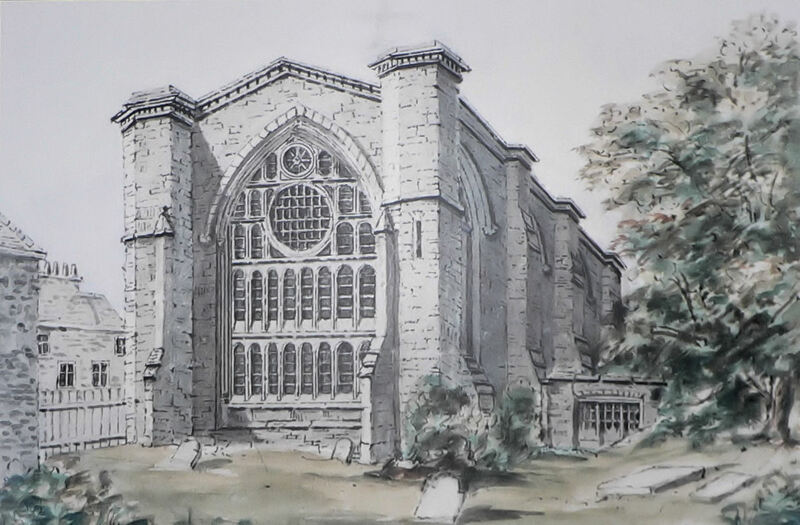 He was born in Northern Ireland in around 1808  and married Rachel Marshall at St John's, Woods Chapel, Artrea  Londonderry, on the 14th of September, 1832. The Topographical Dictionary of Ireland, 1837  tells me that Woods Chapel or Chapel in the Woods was a district parish in the barony of Louchinisholin. The marriage record shows that Samuel resided in the townland of Ahgagaskin, also in the Barony of Louchinisholin in the civil parish of Margherafelt and that he attended the Margherafelt Presbyterian Church. 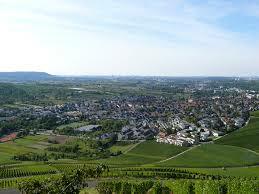 Both Woods Chapel and Ahgagaskin were around two miles from the town of Margherafelt . 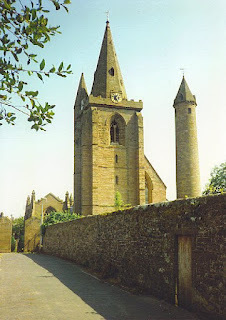 If you have ancestors from Louchinisholin you can read about this barony here. 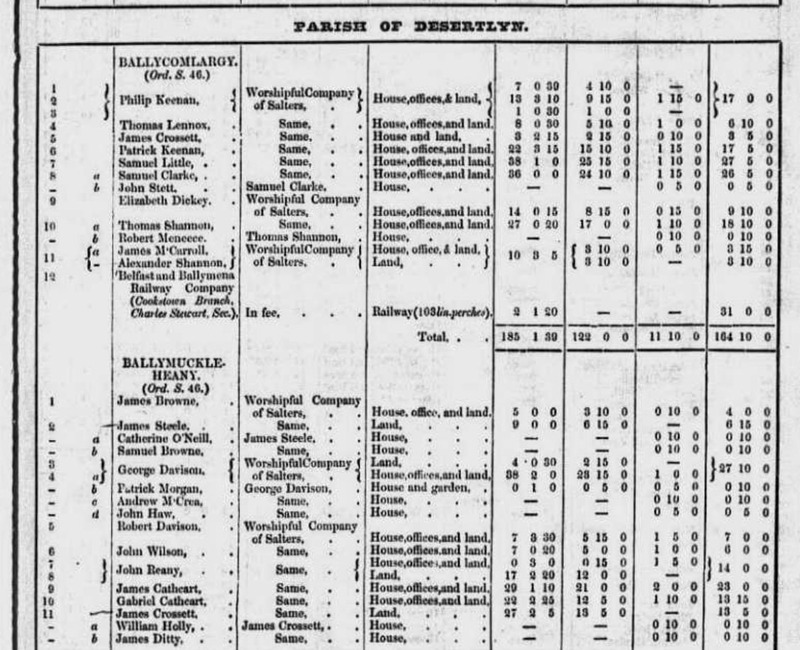 By the time of the Griffiths Land Valuation (1847-1864) , Samuel Clarke was farming 36 acres of land at Ballycomlargey, civil parish Desertlyn, in the barony of Louchinisholin, Poor Law Union District of Margherafelt . 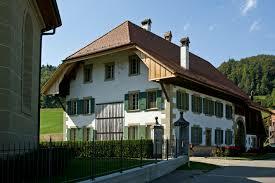 Samuel Clarke was also leasing a house to a John Stett. 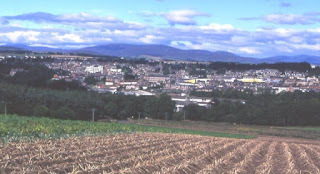 The land he farmed was owned, as was much of Londonderry by the Worshipful Company of Salters, one of the twelve London companies originally invited to invest in Northern Ireland during the Ulster Plantation . Samuel and Rachel had by this time, nine children, the second youngest of whom died in infancy. The eldest of the Clarke children, Sarah Jane Clarke (1833-1873) became my two times great grandmother after marrying farmer Joseph Shaw Thompson on the third of December 1856 at Woods Chapel Church of Ireland, Margherafelt . Sarah Jane White (nee Thompson) daughter of Sarah Jane Clarke and Joseph Thompson. Copyright. According to several sources the surname Clarke derives from the middle ages name McClereach or O' Cleirigh, meaning son of a cleric or clergyman . Clarke is used as a English name also but has similar origins as in relating to a religious cleric. I do not yet know whether my Clarke family descend from gaelic Irish folk or English supplanters but I am hoping that DNA might solve the origin of this name for me one day. 3. Marriage of Samuel Clarke and Rachel Marshall, 14 September 1832, Original record, Woods Chapel Register of Marriages, possession of a relative. 5. 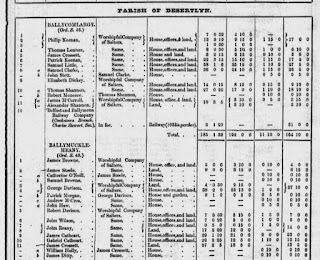 Griffith's Valuation, Ballycomlargy, Samuel Clarke, Ancestry.com. 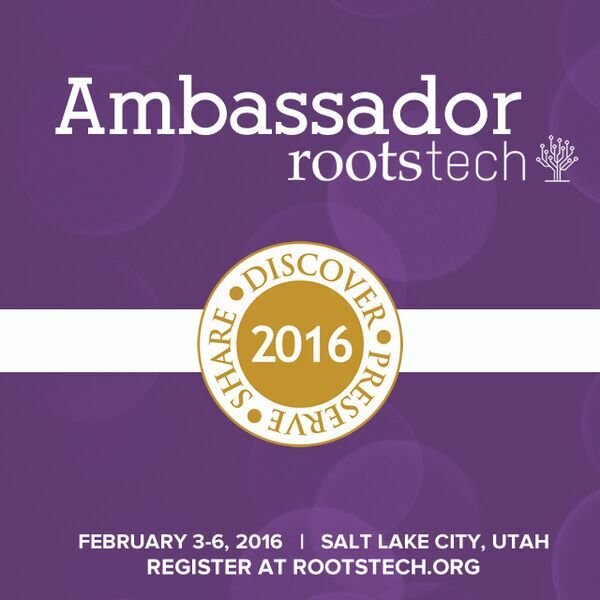 The following surnames on my family tree are those of both direct ancestors and their families. © Copyright Bob Danylec and licensed for reuse under this Creative Commons Licence. Deborah BERRIFF born in October 1755 in Grantham Lincolnshire,  married a joiner named William BERRY on 7 October 1781 at Newark Upon Trent, Nottinghamshire . William and Deborah Berry were my fifth great grandparents. 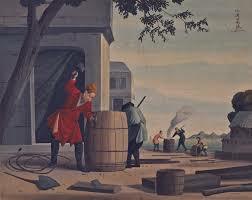 From the UK Register of Duties Paid for Apprentices 1538-1893, I know that Deborah's father James Berriff(born in Grantam, Lincolnshire1732) was a cooper, or a barrel maker . I have found the name spelled as Barriff along with Berriff among my Lincolnshire families. According to the Surname Database the name Berry is an ancient English surname of topographic or locational origin. 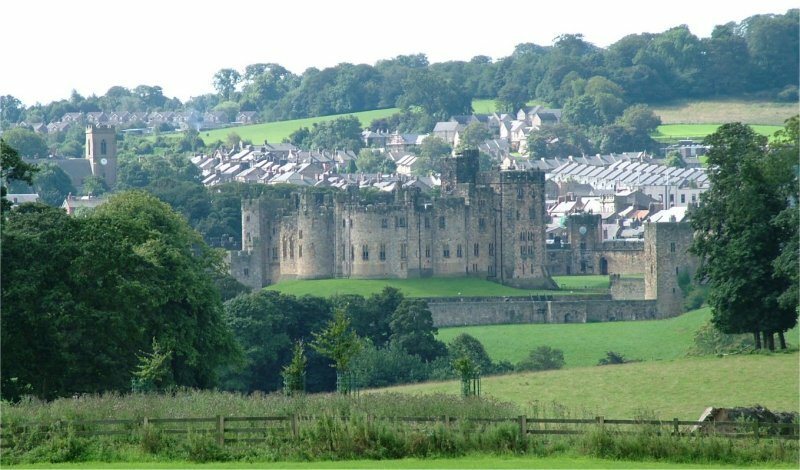 It derives either from the pre 7th century 'byrig', meaning 'a fortified place' or the later 'beri' or 'buri' denoting a fortified manor house. 1.Baptism of Deborah Berriff, 23 October 1755, Grantham. Lincolnshire, England Select Births and Christenings, 1538-1975, Ancestry.com. 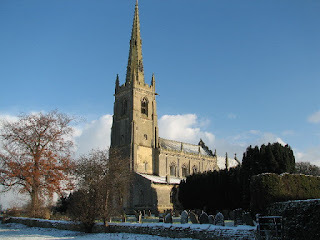 2.Marriage of William Berry and Deborah Berriff, 7 October 1781, Newark Upon Trent, Nottinghamshire, Nottinghamshire, England, Extracted Parish Records, Ancestry.com. 3. 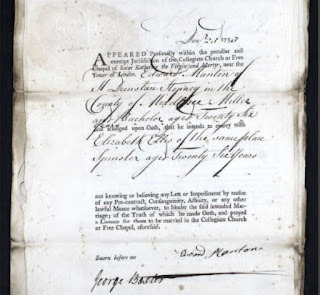 UK, Register of Duties Paid for Apprentices' Indentures, 24 November 1755, Master's Name, James Berriff, Apprentice, Henry Kettles, Grantham, Lincolnshire, Ancestry.com. 4. The Oxford Dictionary of Family Names in Britain and Ireland, Berriff, p. 212. 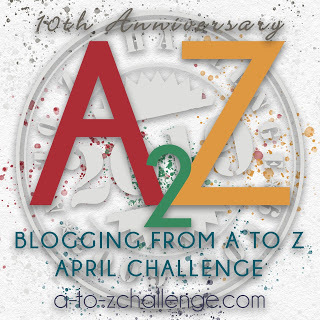 I have not participated in the A2Z Blogging Challenge for a few years, due to health issues and other commitments, but I have decided that I should not miss this year's special TENTH ANNIVERSARY A2Z blogging challenge. 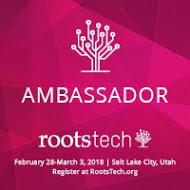 This is my first post of the 2019 challenge and since while attending the Rootstech Conference in Salt Lake City in February, I joined the Surname Society, I have decided to make the theme of my A2Z challenge Surnames on my Family Tree. I will list, according to the alphabet letter of the day, the surnames of my ancestors (and relatives) that begin with that letter. For the second part of each blog I will choose an ancestor's name that begins with the appropriate letter and write a little about that ancestor and the surname itself. 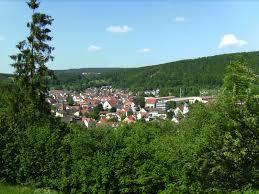 Konnigsbronn, Baden-Wurrtemberg, Germany. Wikimedia creative Commons Licence. 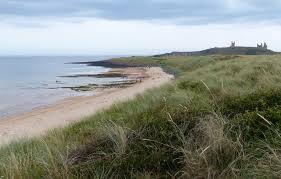 Embleton Bay, Northumberland, England. Wikimedia Creative Commons Licence. 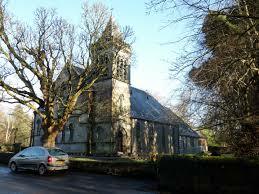 The earliest known place of my Allison family is Embleton, Northumberland. My sixth great grandfather, George Allison married Mary Rawfield on 1 July 1731. The marriage record for George Allison and Mary Rawfield state that Mary was born in Warkworth, which is around three hours south of Embleton (on foot). George and Mary Allison had four children, William, George, Isabell and Mary. 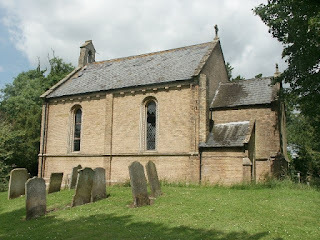 The youngest child, named for her mother Mary, was born in early 1742 and baptised in Embleton, Northumberland on February 13 of that same year . Mary Allison married Roger Gair (born Embleton 1742 ) on 21 April 1771 and became my fifth great grandmother, leaving the carrying on of the Allison surname to her brothers, William and George. It is unclear where my family surname of ALLISON originated. According to different sources, the surname Allison is believed to have several origins both English and Scottish. Since Northumberland borders Scotland I can not rule out that my Allisons came from Scotland but as yet I have traced them to the early 1700's in Northumberland. 1. Marriage of George Allison and Mary Rawfield, England Select Marriages, 1538-1973, Ancestry.com. 2. Warkworth to Embleton, Northumberland, Google Maps, April 2019. 3. 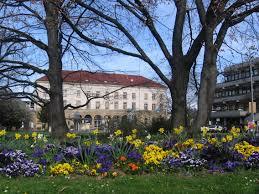 Births of children to George Allison and Mary Rawfield, Familysearch. 4, Baptism of Mary Allison, 13 february 1742, England and Wales Christening Records 1530-1906, Ancestry.com. 5. 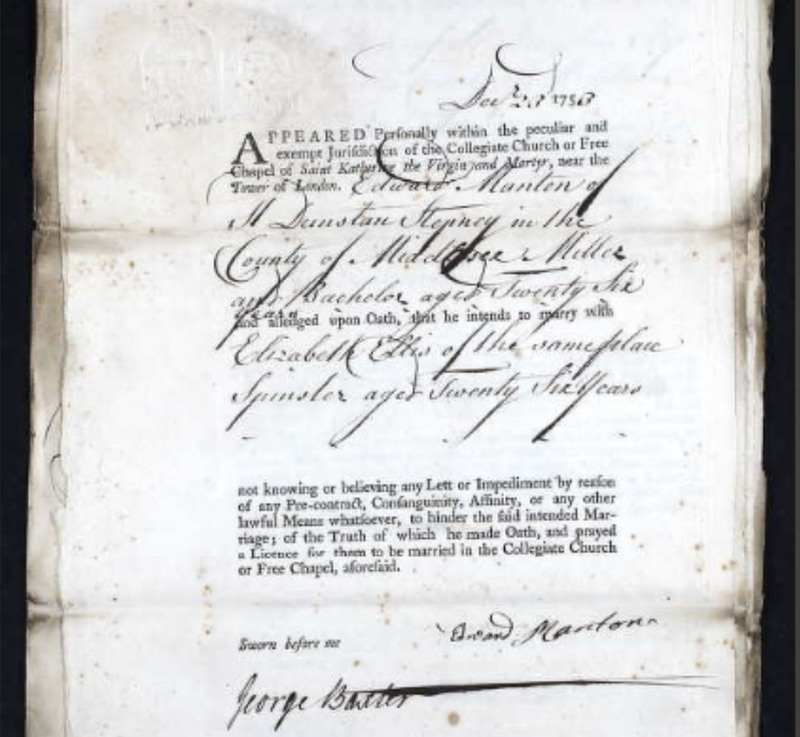 Baptism of Roger Gair, 19 August 1742, England and Wales Christening Records 1530-1906, Ancestry.com. 7. Allison Surname Meanings, Forebears, https://forebears.io/surnames/allison, accessed April 2019. 8. 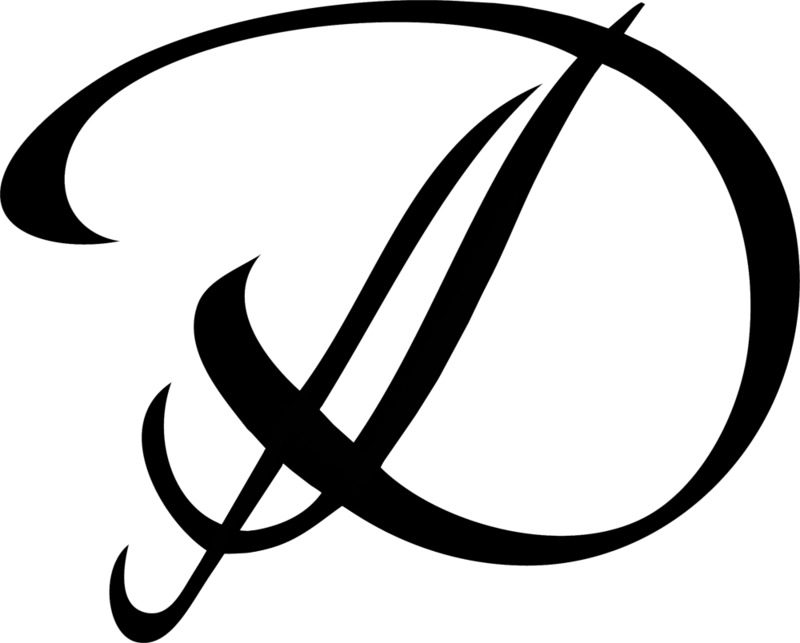 Early origins of the Allison Family, thehouseofnames.com, https://www.houseofnames.com/allison-family-crest, accessed April 2019.